Definition at line 904 of file MemRegion.h. Definition at line 908 of file MemRegion.h. Definition at line 921 of file MemRegion.h. Definition at line 918 of file MemRegion.h. Definition at line 315 of file MemRegion.cpp. Definition at line 308 of file MemRegion.cpp. 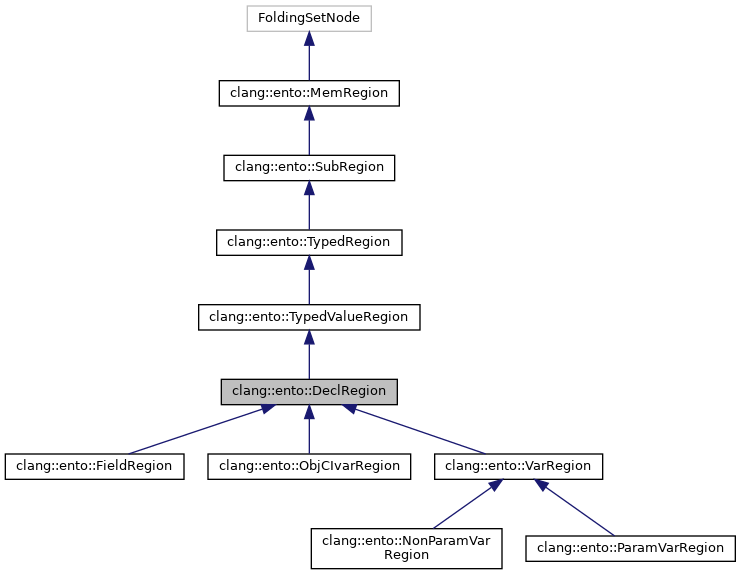 Referenced by Profile(), and clang::ento::CXXThisRegion::Profile(). Definition at line 906 of file MemRegion.h.